GRAND CANYON NATIONAL PARK, Ariz. — The gate at the entrance to the North Rim of Grand Canyon National Park will open May 15 at 7:30 a.m.
Grand Canyon Lodge North Rim and Grand Canyon Trail Rides will commence their 2018 operations, and Kaibab Plateau businesses, from Jacob Lake to the park boundary, will also be open May 15. All services provided by the National Park Service, including the visitor center, backcountry information office and campground as well as the Grand Canyon Association bookstore, will be available May 15 at 8 a.m. Grand Canyon Lodge North Rim operations, including lodging, groceries, camper services, food services and gas station, will also open. Lunch will be served starting at 11:30 a.m., lodge check-in will begin at 4 p.m. and seating for dinner will begin at 4:45 p.m. Starting June 1, Grand Canyon National Park entrance fees will increase to $35 per vehicle and $25 per motorcycle. 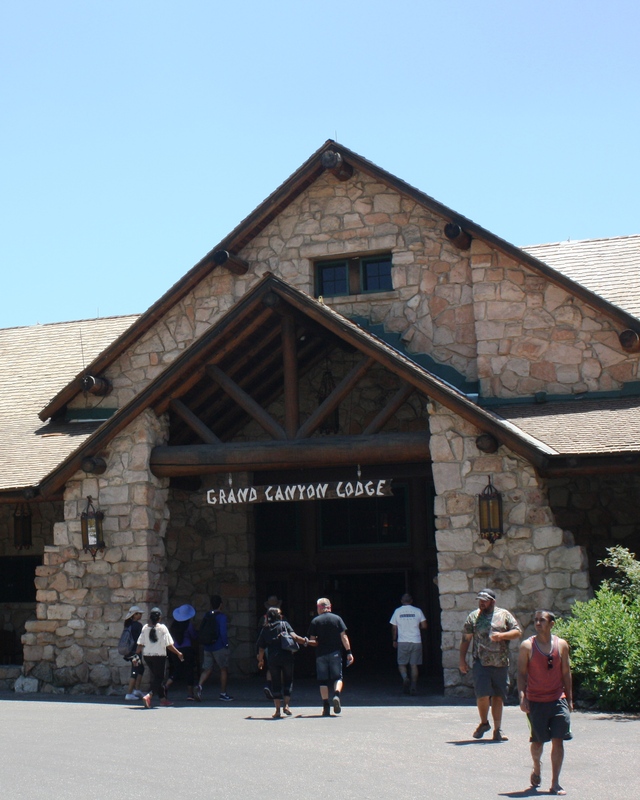 Entrance passes are valid for seven days at all Grand Canyon National Park entrances. The last day of the 2018 North Rim season for most concession services and regularly scheduled ranger-led programs is Oct. 15. The National Park Service will continue its operations, including the visitor center, bookstore and backcountry information office, through Oct. 31. From Nov. 1 through Dec. 1, the North Rim will be open for day use only unless snow closes Arizona state Route 67 prior to that date. Advance overnight lodging reservations for North Rim facilities may be made by contacting Forever Resorts at 877-386-4383. Advance reservations for the North Rim Campground from May 15 to Oct. 31 must be made either online or by calling 877-444-6777. For information about Grand Canyon Trail Rides, call 435-679-8665 or visit their website.